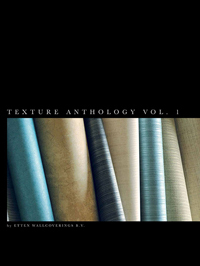 Texture Anthology Vol. 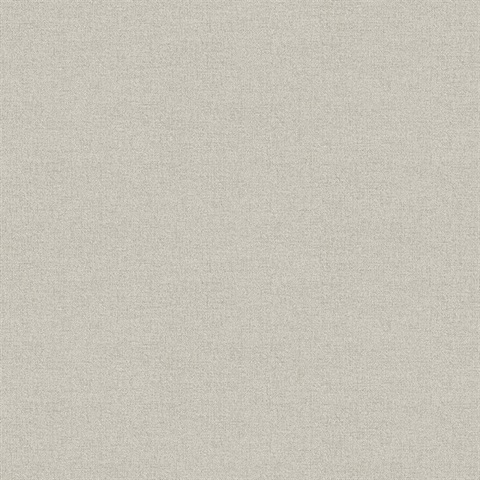 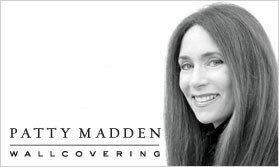 I focuses on subtle design in an array of textures found in a sophisticated color palette, Including soft neutrals and pops of bold color. 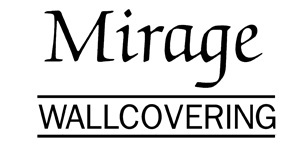 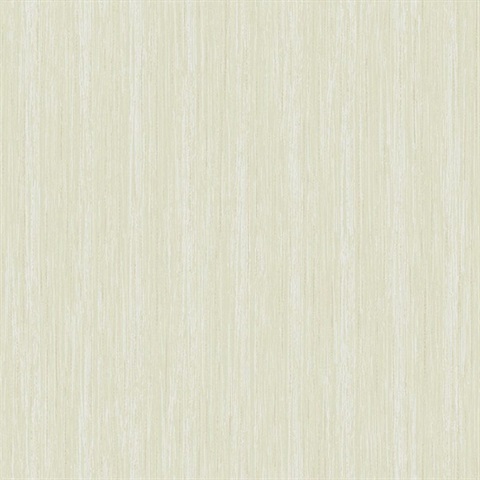 This collection is printed on high quality non-woven substrate using rotary screen process. 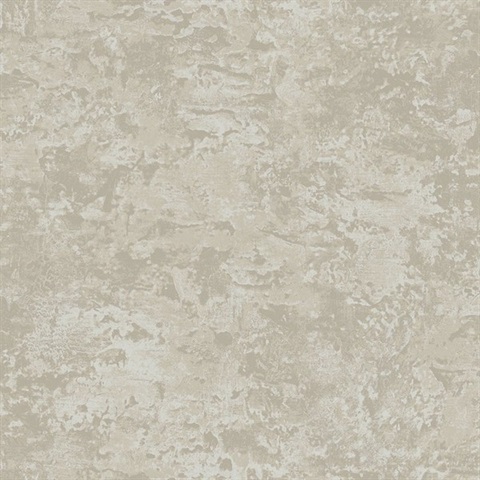 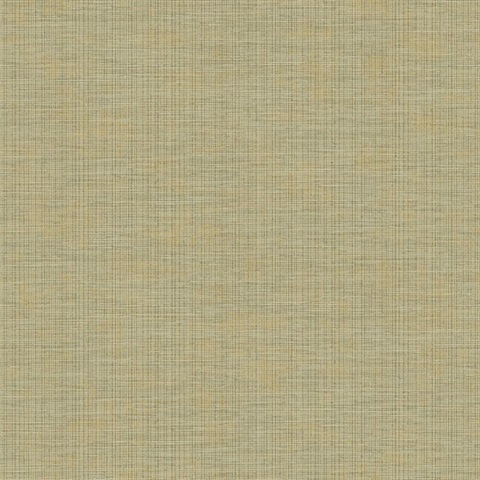 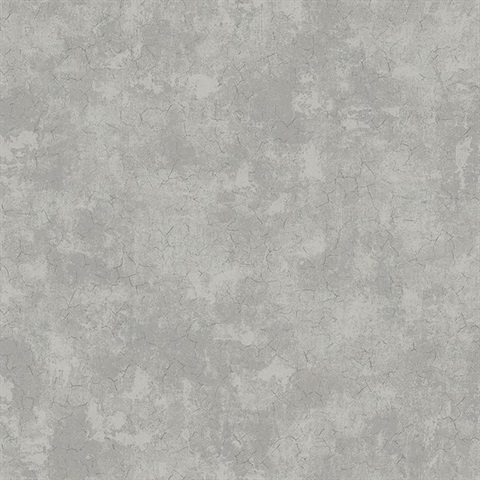 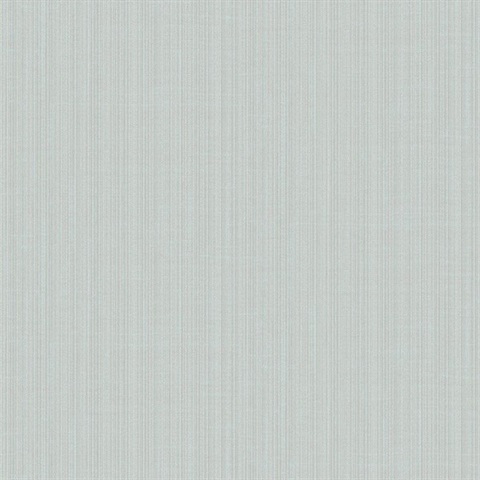 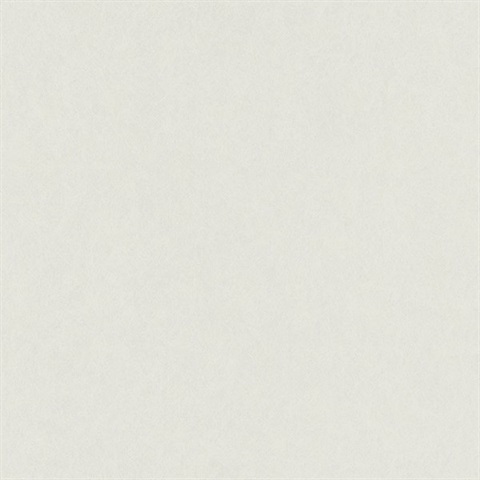 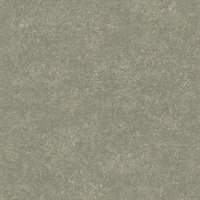 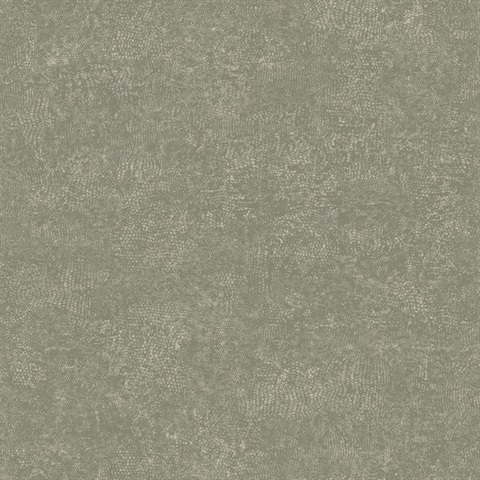 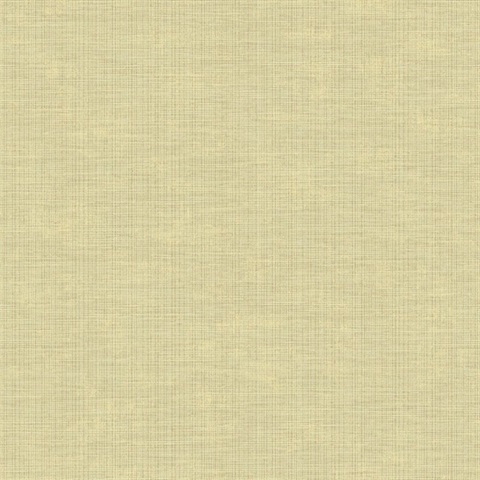 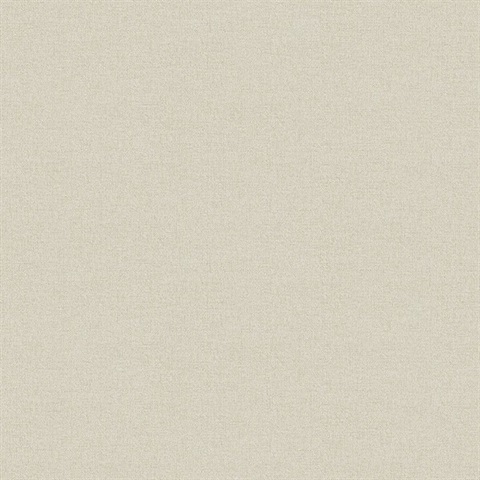 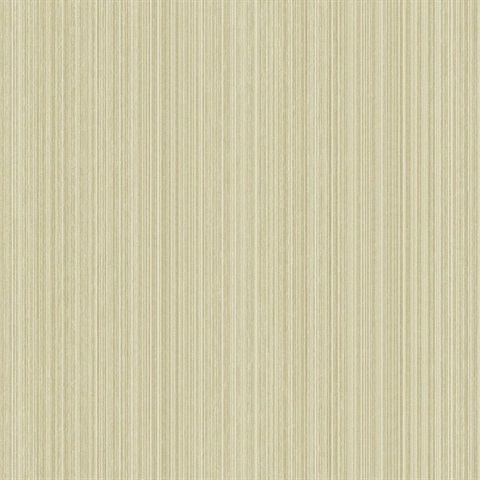 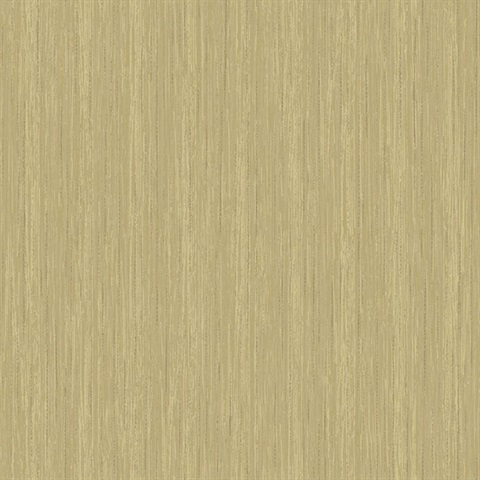 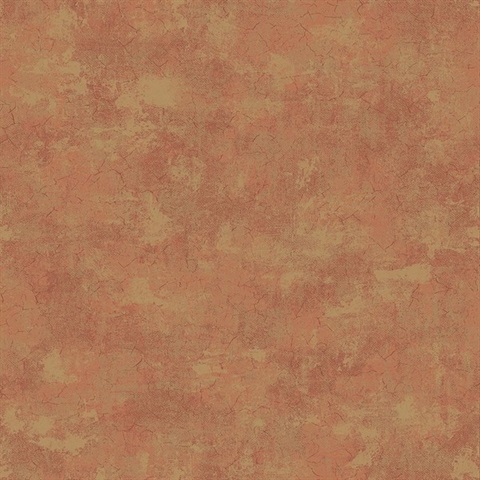 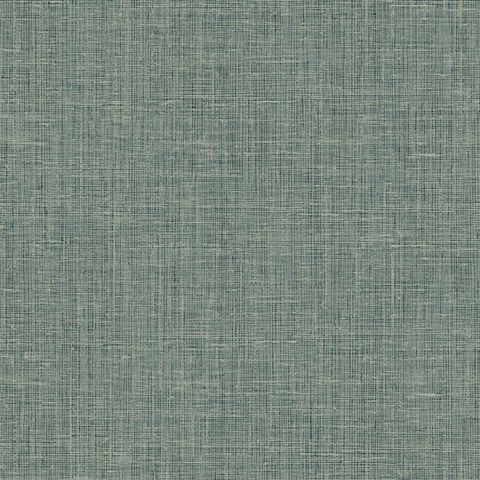 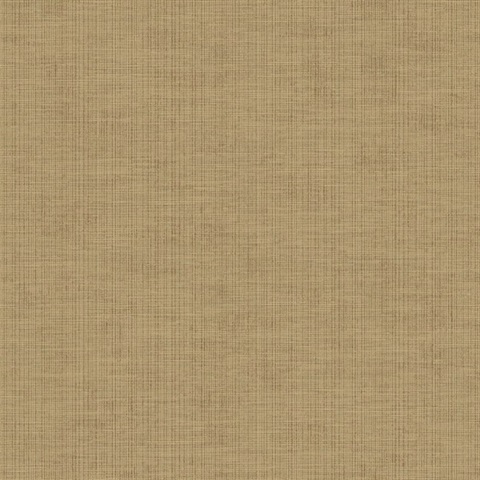 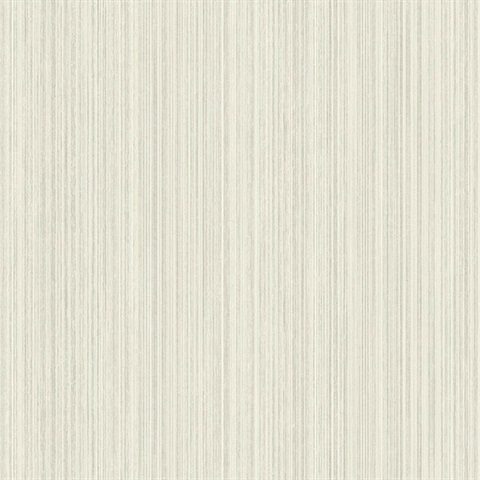 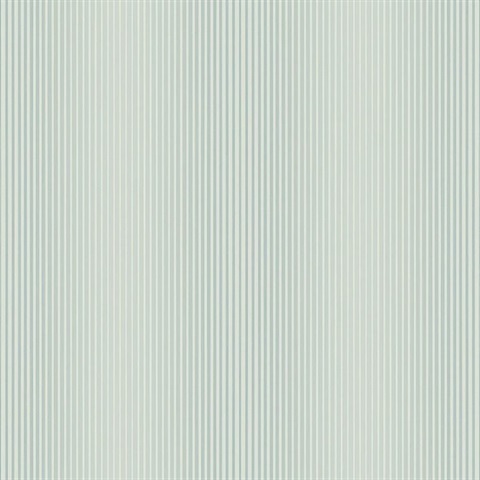 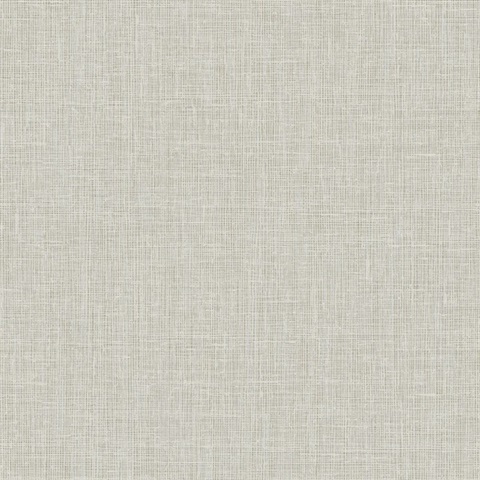 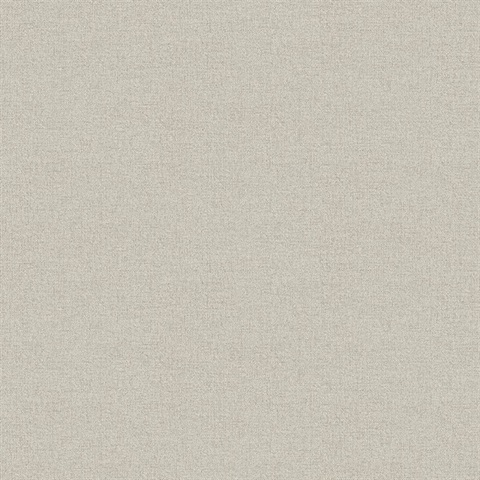 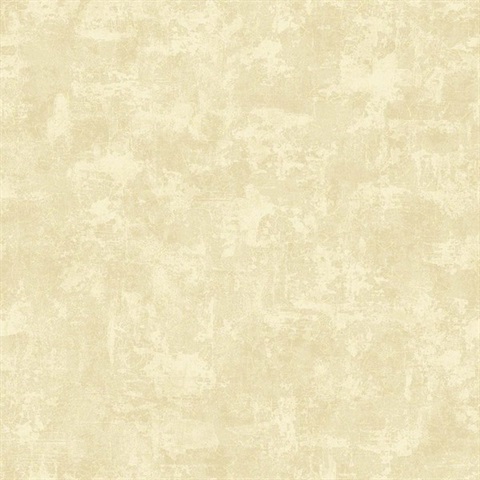 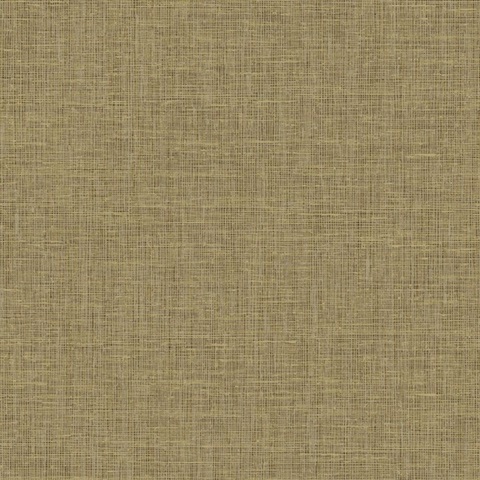 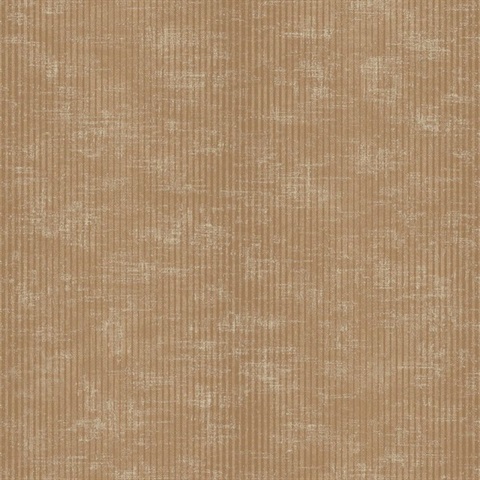 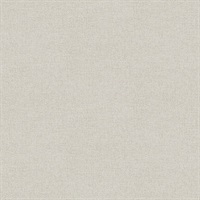 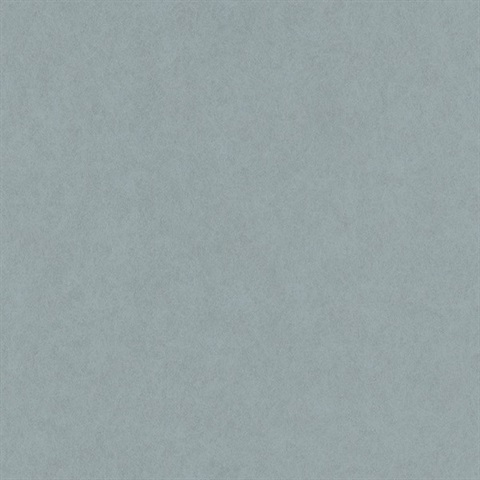 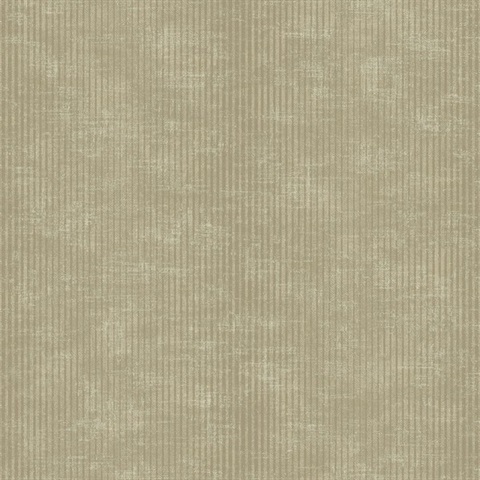 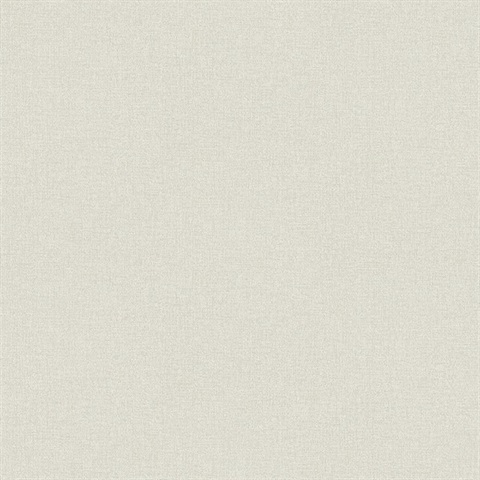 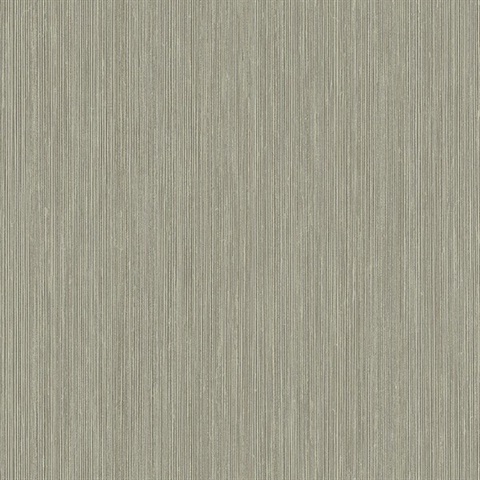 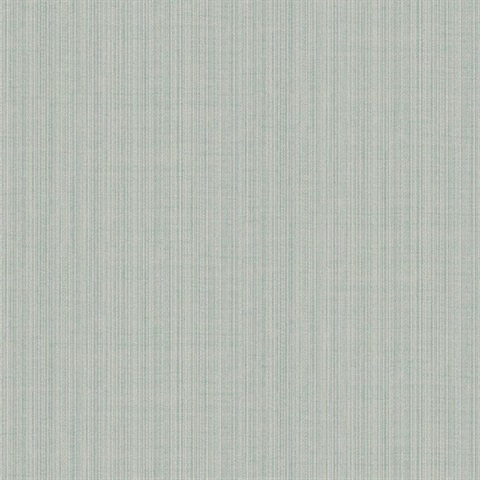 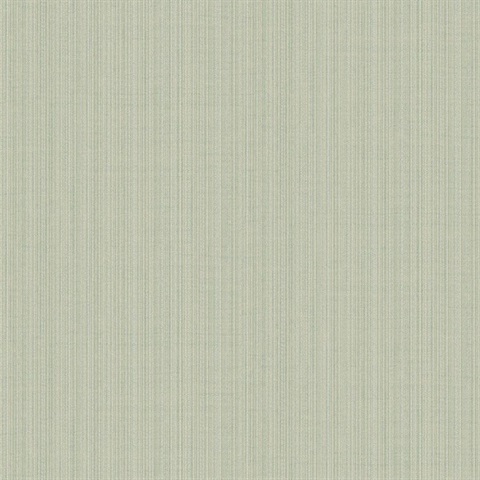 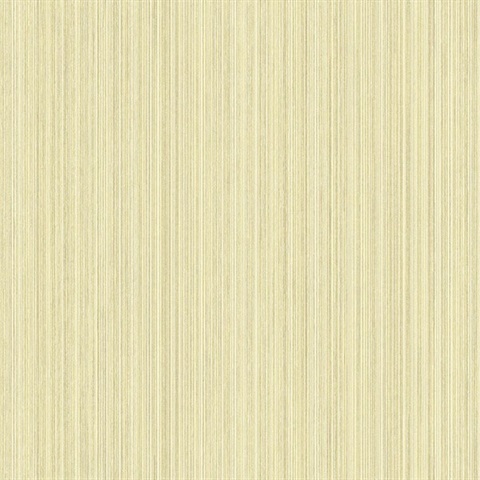 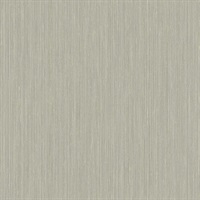 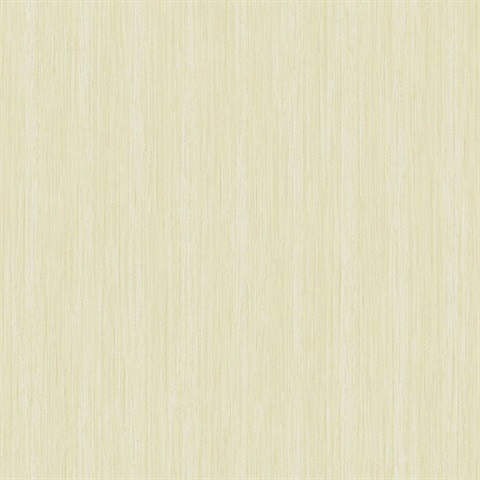 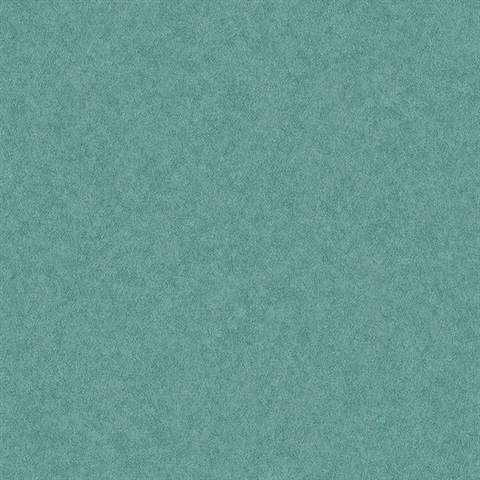 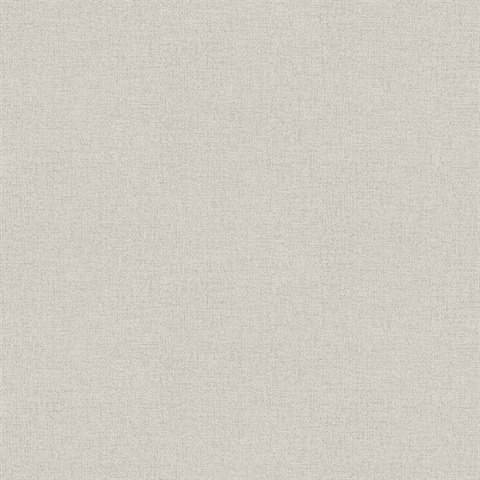 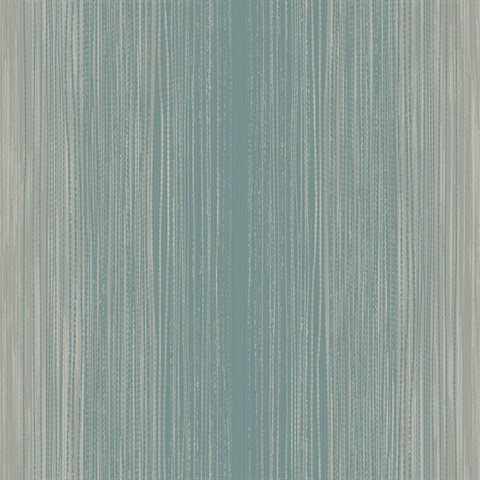 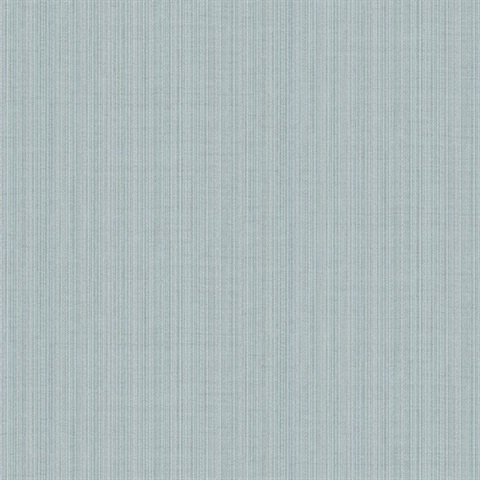 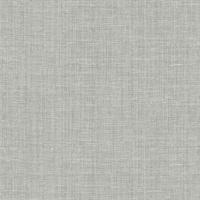 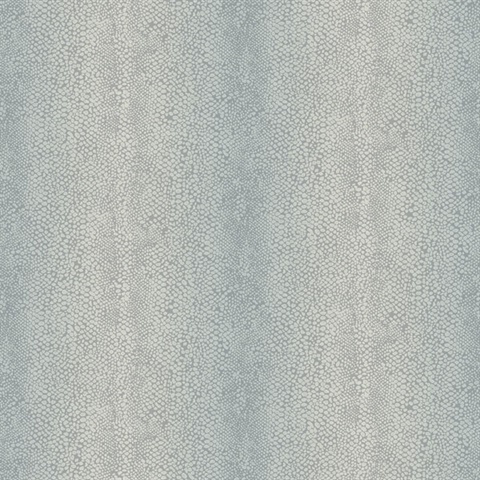 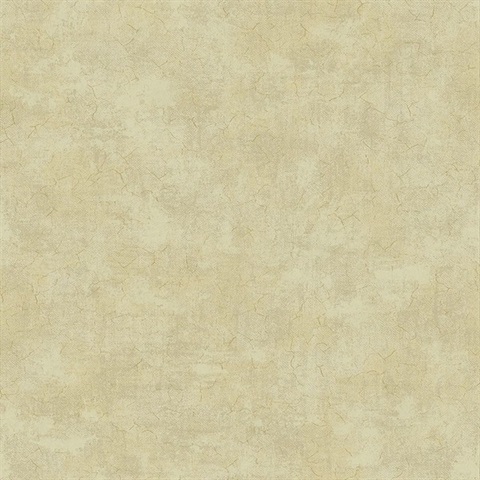 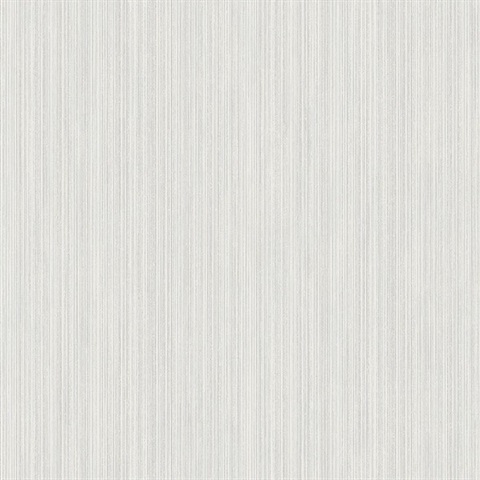 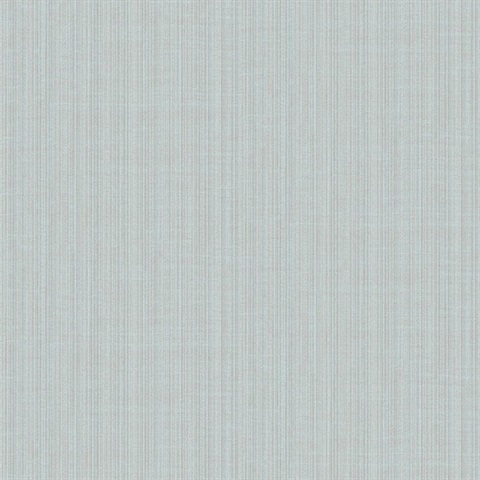 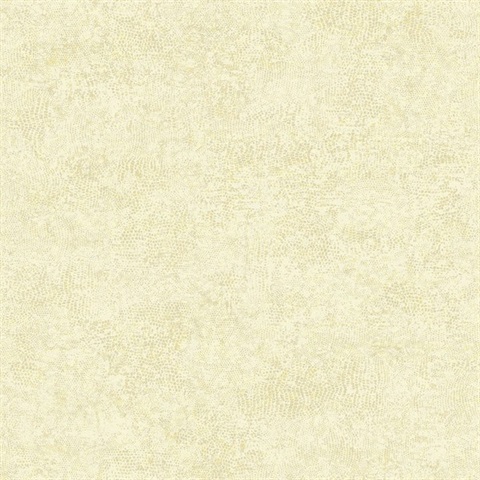 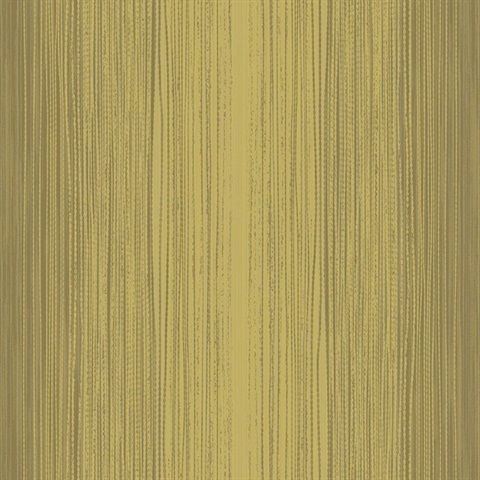 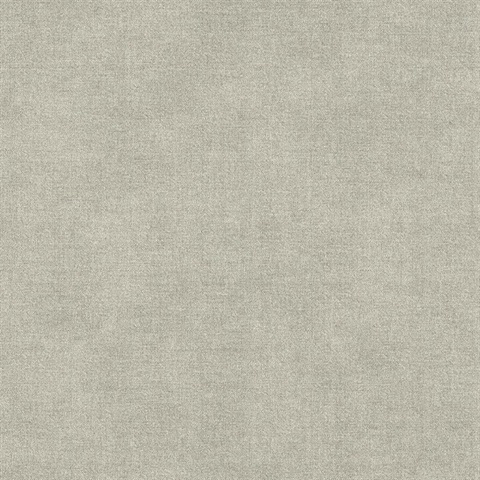 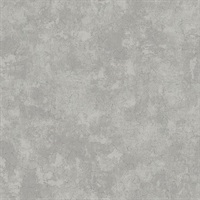 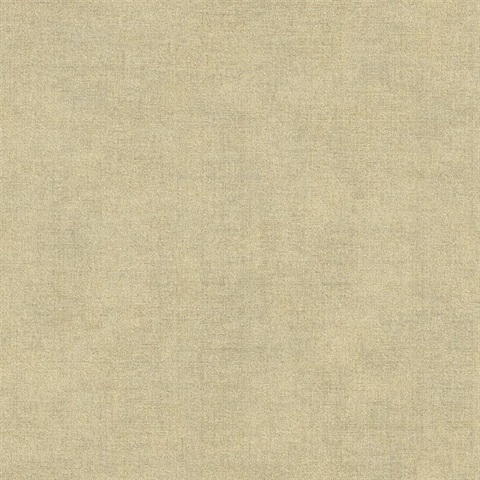 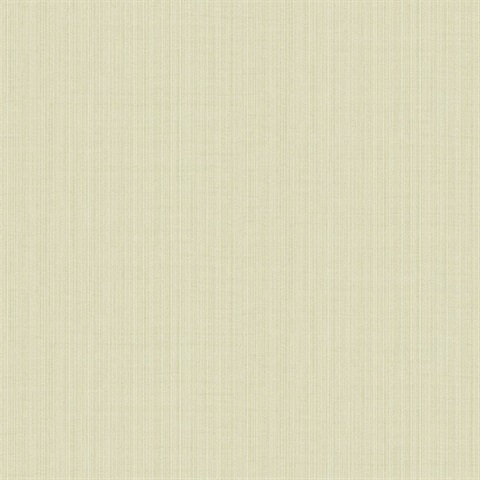 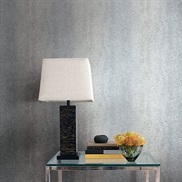 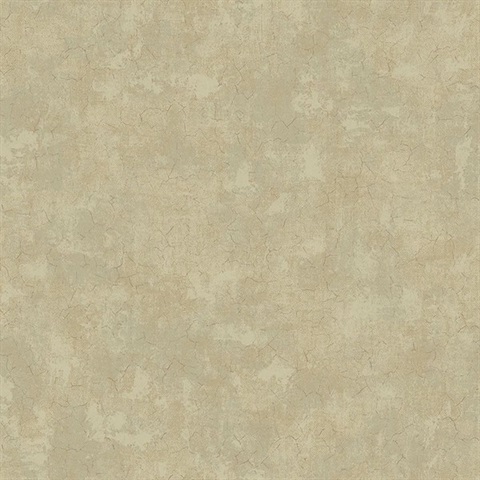 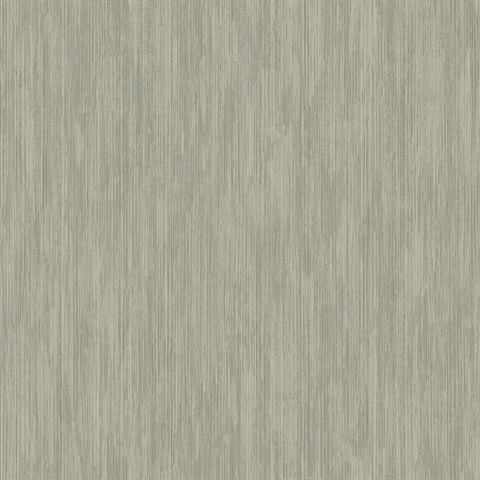 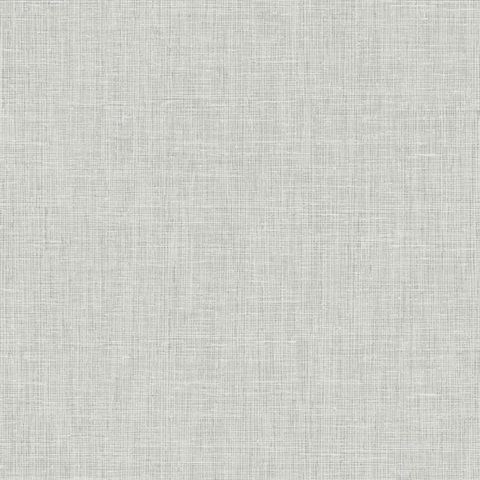 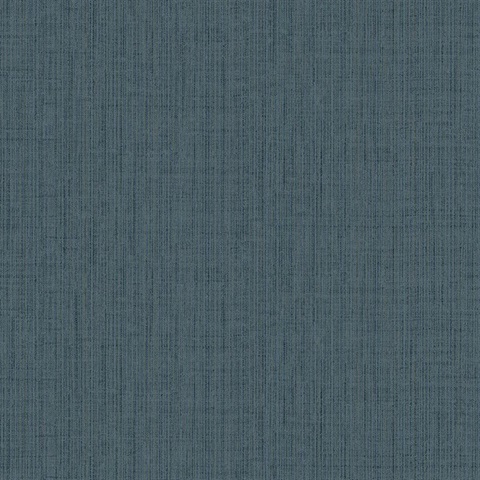 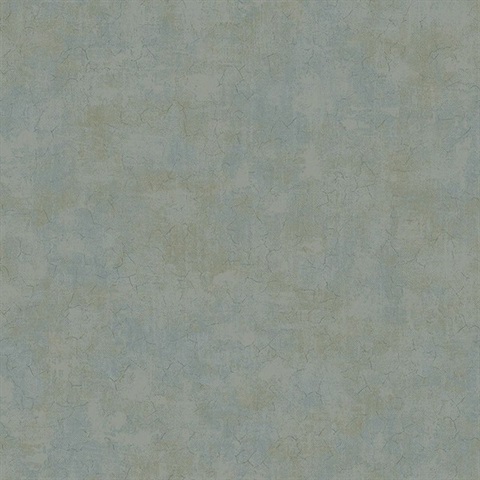 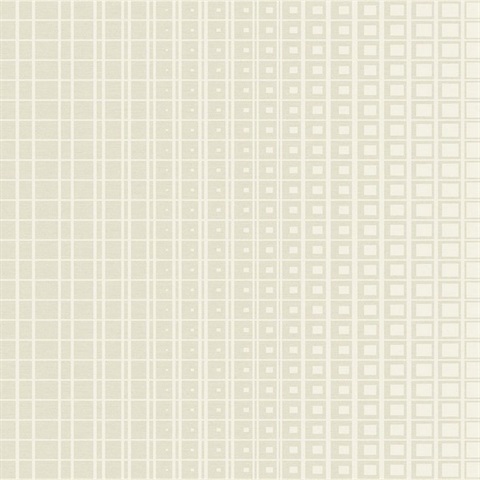 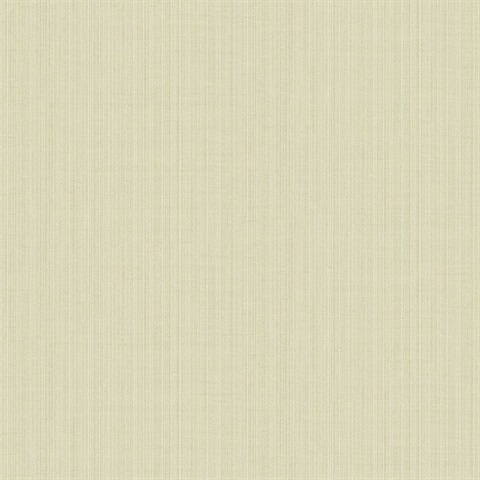 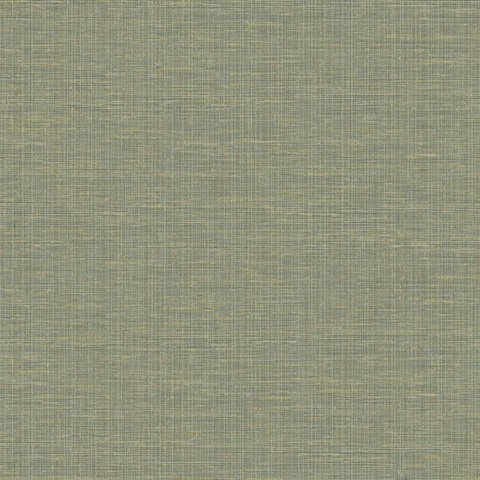 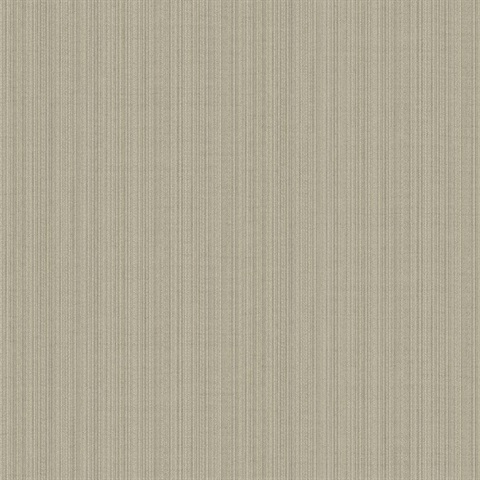 Textured wallcoverings give a reserved effect both quiet in design and rich in color, adding a lift to interior walls. 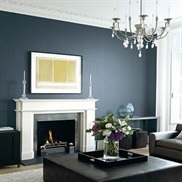 This contemporary approach to design adds warmth to your living space creating understated beauty.